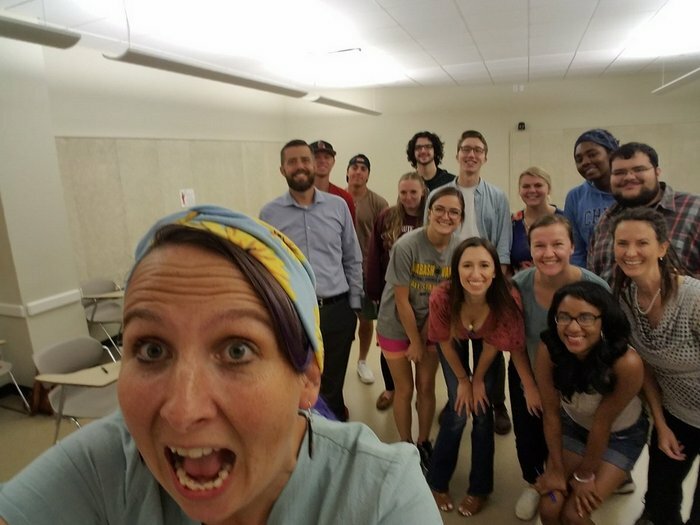 In August 2018, Inspire Academy began a partnership with Dr. James Rediger's Leadership Development class at Ball State University. 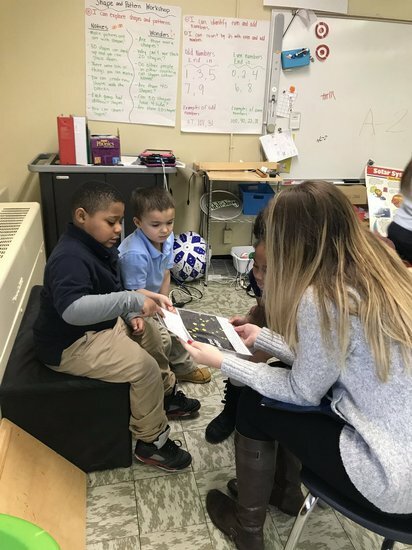 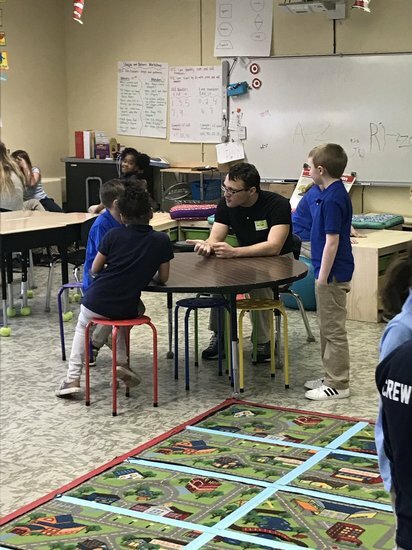 Through collaboration with the Ball State students and Dr. Rediger, Inspire Academy has enjoyed meaningful supports offered to our students by this partnership. 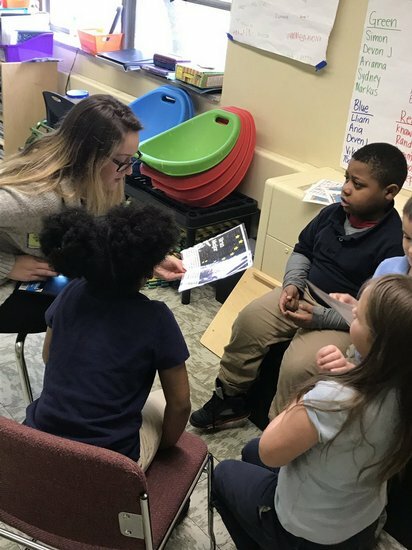 Ball State education students, in turn are able to gain real-world experience in the field. 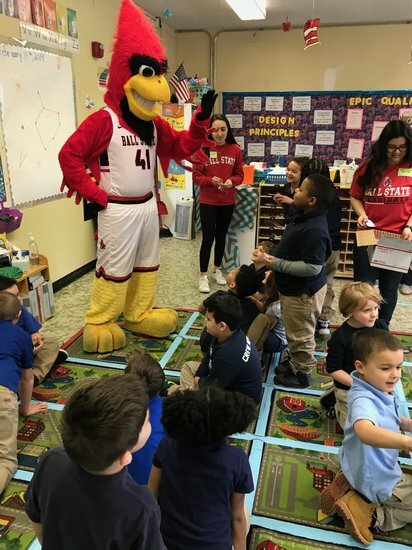 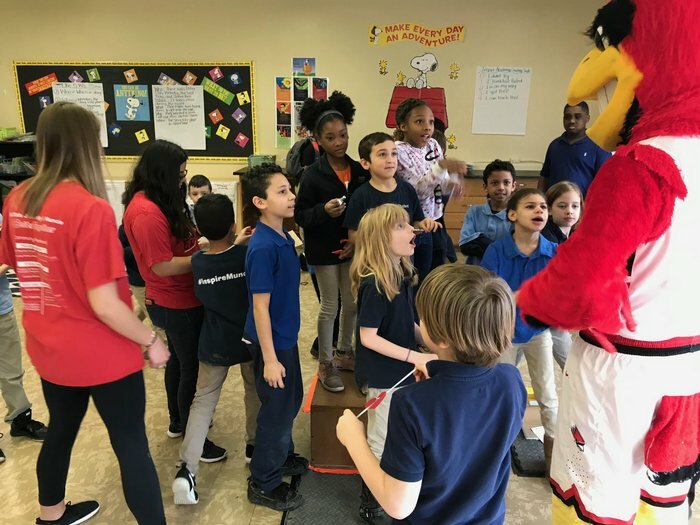 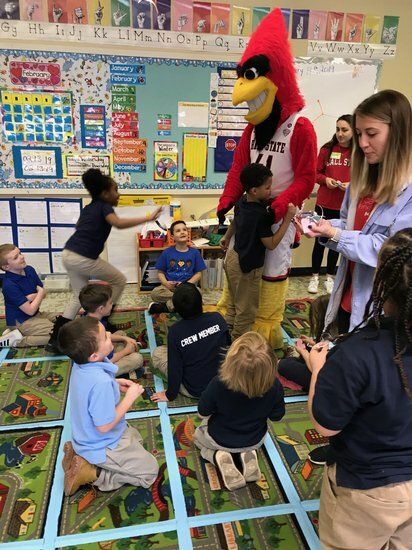 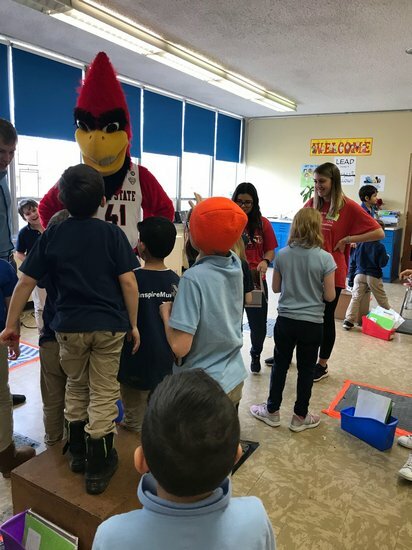 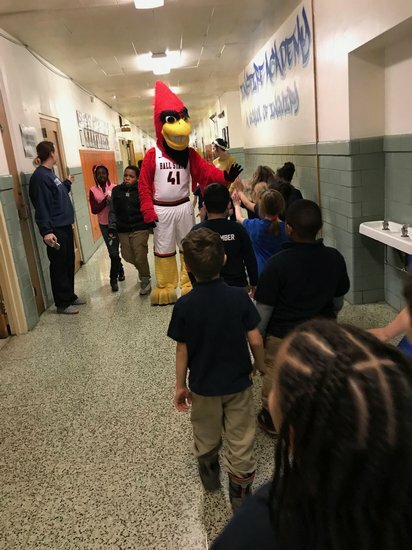 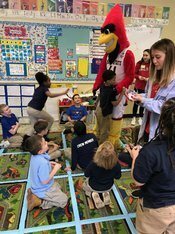 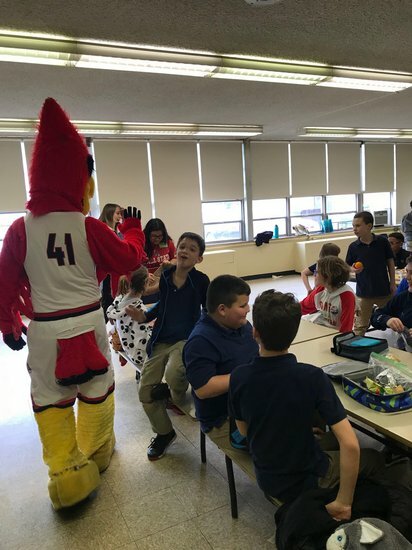 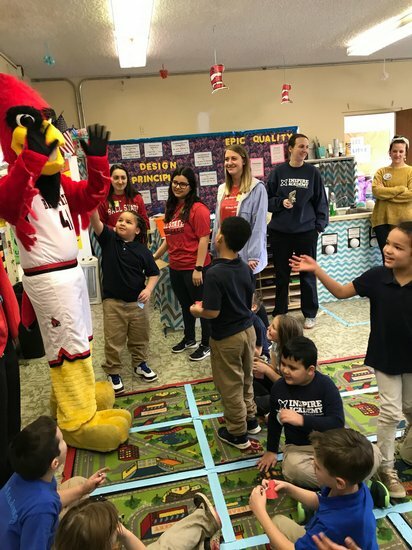 The Ball State students have met and formed relationships with Inspire Academy student both inside the classroom, through offering academic support, and outside the classroom, with special events such as our Family Feast in November and a visit from Charlie Cardinal on Valentine's Day. 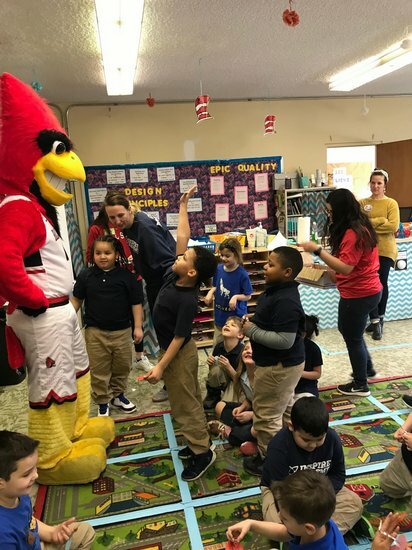 They have also started #WeFlyWithInspire to celebrate the great things happening as result of this collaborative endeavor. 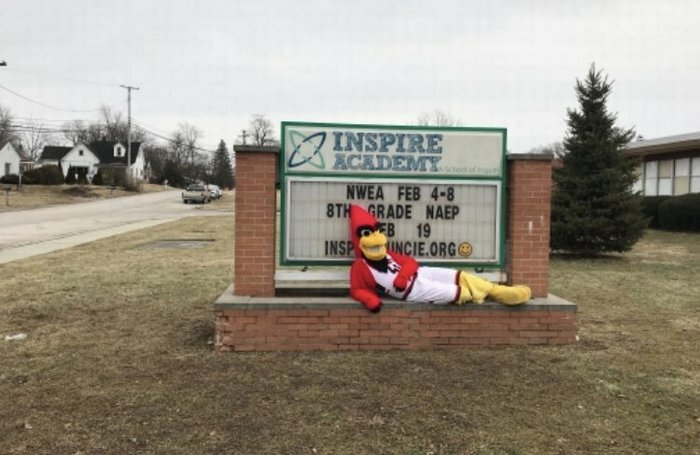 Please follow the hastag #WeFlyWithInspire on Twitter!